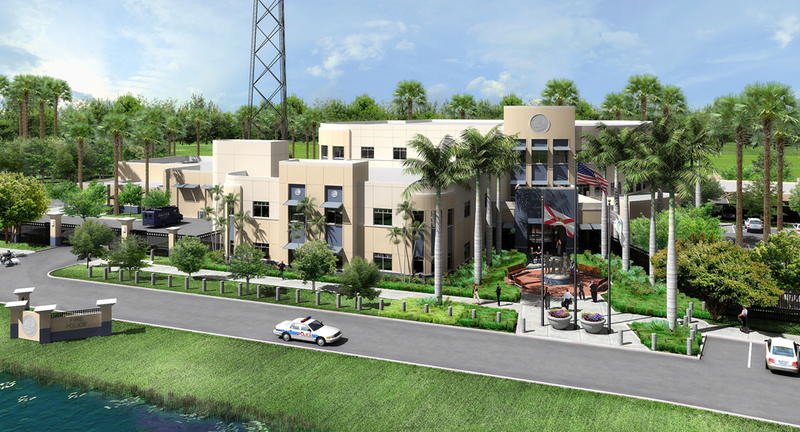 CPZ Architects Inc. is proud to have designed 12-million-dollar project for the City of Coral Springs, Florida which includes the full re-configuration of their existing seven-acre secure site, plus the remodel and new 2-story addition to their main existing 60,000 square foot Public Safety Complex/Police Station Building. In addition, a new Fire Station LEED certified building was included in the contract which was situated in the same site. The 2-story 10,000 square feet addition to the Public Safety Building included state of the art Emergency Management facilities and Fire Department, administration offices. The Police Station areas included remodeling of existing offices, 911 Call Center, new 2-story open lobby area and additional meeting spaces. Site work included state of the art security gating and monitoring systems, re-configuration of parking areas, full landscape work and the creation of attractive and functional exterior gathering spaces to add to the planned spaces to add to the planned new City Corridor along Sample Road and Coral Springs Drive. The Fire Station Structure and Safety Building would be interconnected with fiber optic technology as well as both to a main central control point. 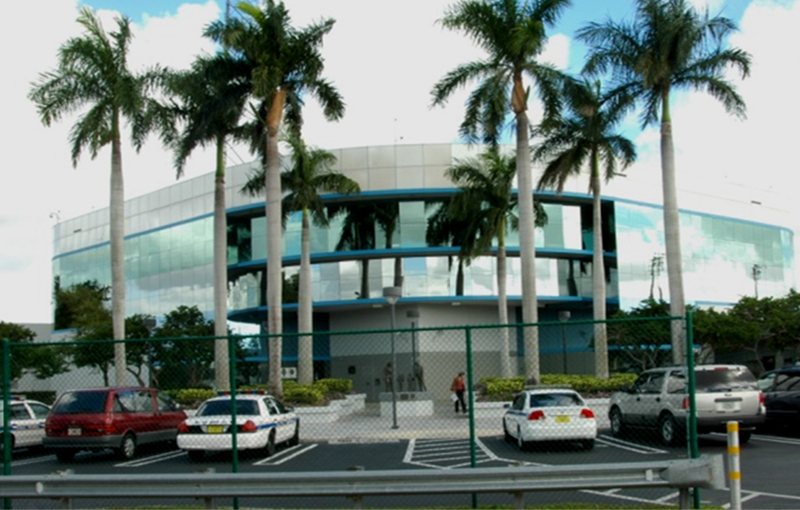 The main goal of this project for CPZ was to create an architectural image that was attractive and would represent the progressive nature of the City of Coral Springs as well as delivering a hardened, secure, stand-alone facility that uses the latest technology to serve better the citizens of Coral Springs.